Cloudy and windy. Slight chance of a rain shower. High 48F. Winds NNW at 20 to 30 mph..
Herrin Drug was accredited as one of the first pharmacies in Southern Illinois over 30 years ago. As Herrin’s leading pharmacy, we take pride in providing you with quality pharmaceuticals and an extensive selection of medical equipment. Not only do we provide our patients with free delivery on prescriptions, we also have a variety of coupons available online! Don’t forget to download our mobile app to make refilling your prescriptions even easier! Herrin Drug also carries Southern Illinois University gear, seasonal items, and is the only Hallmark Gold Crown Store in Southern Illinois. Let the people in your life know you care with a special card or gift from Herrin Drug Gift World, a Hallmark Gold Crown Store! 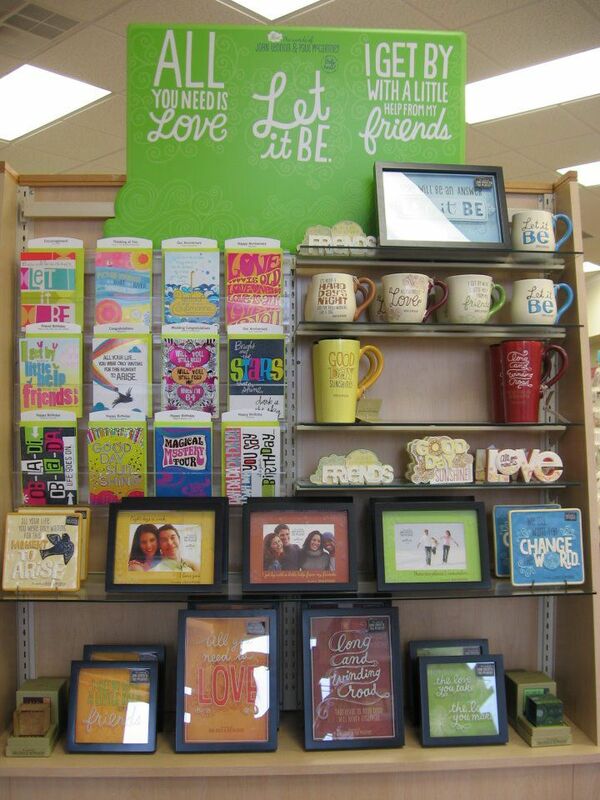 We carry a vast selection of greeting cards, gift wrap, trinkets, and ornaments for all of life’s major milestones. From sentimental cards to funny Shoebox classics, we are sure to have the perfect one for every occasion! Need help finding just the right card to say what’s on your mind? Looking for something funny? Romantic? There are no odd requests! Our caring team is available to help you find just the right one, adding that personal touch to your shopping experience. • The Willow Tree and More! • Free Gift Wrapping Available!